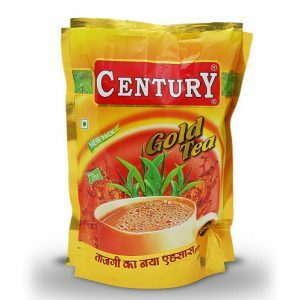 Century Tea is involved in the manufacture of quality CTC leaf teas. 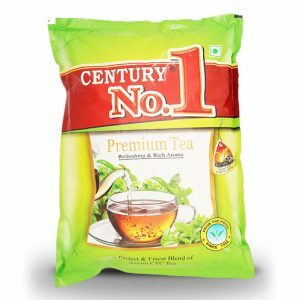 Century Tea is helping make wellness more accessible for busy people with its new wellness range. The new range, made with carefully selected botanicals and blended with essential oils, helps make well being a part of your everyday routine-in just 4-6 minutes of brew time. Enjoy a daily cup or two to supplement you varied balance diet – anytime, anywhere. An excellent source of vitamin C, this herbal infusion helps support you body’s natural defenses. 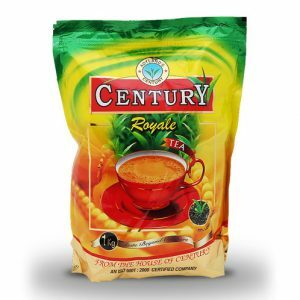 Features turmeric, Echinacea and ginger.